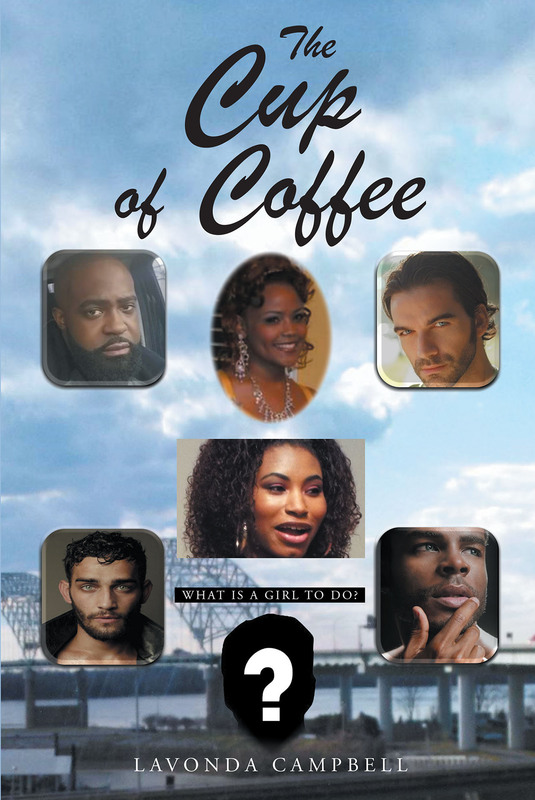 The Cup of Coffee: What is a Girl to do? This is the story of a beautiful, sensual, and very desired woman by the name of Destiny. Destiny is not arrogant or vain at all despite the belief of others. She just chooses not to let other's dictate to her or run her life. Destiny's friend Elaina is something serious and always makes sure she has Destiny's back, especially after the death of her husband Alan. Destiny had to make some choices, as well as decide to live again. Destiny loves her coffee so much that everything and everyone had a flavor! Destiny's life changed one day when she stopped at her favorite spot to get her coffee. She had no idea of what she was actually facing or dealing with. Destiny finds herself in a position of having to deal with very different and desirable men. How will she react to it? What will her next move be? When Destiny steps out and lets herself go, the unexpected happened and she never saw it coming! How will she be able to go on, or will she become filled with anger and hatred?